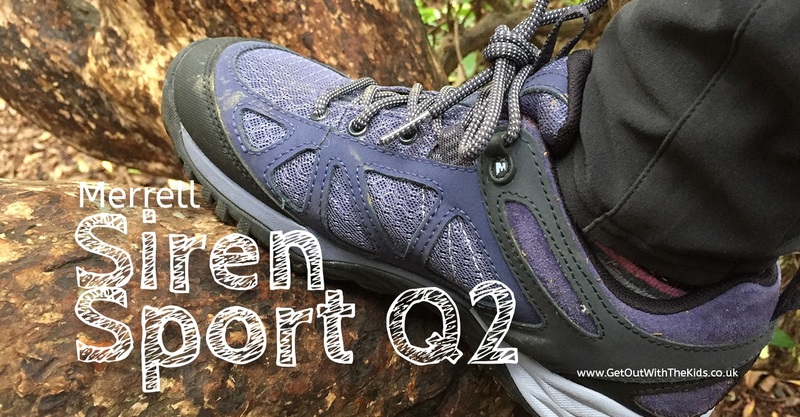 I test out the Merrell Siren Sport Q2 – an outdoor shoe specially designed for women. 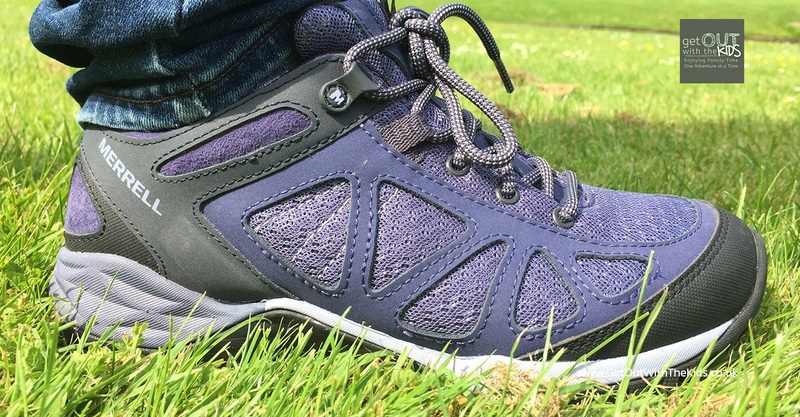 A little perk of being a get outside champion for Ordnance Survey is that you sometimes get products to review, so when Ordnance Survey asked me if I would be interested in reviewing a pair of Merrell hiking shoes, I couldn’t say no! Merrell is a well-known brand with a reputation for quality, performance footwear. Would the Ladies Siren Sport Q2 live up to my high expectations….. These shoes are designed specifically for ladies, taking into account how we walk/move and our frame. It’s nice to see a brand doing their research and design a shoe to meet ladies requirements. When I received these shoes, they came with a ‘theme’ #mynature, which got me thinking how I could test them out. The best place to test them out would be in the forest climbing trees! 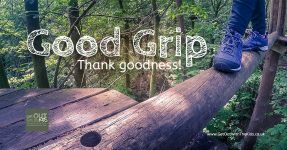 With my Merrell’s on, we headed off into the forest for a GoApe adventure. I have to admit I was very nervous about this, so really hoped my shoes wouldn’t let me down as I had enough to worry about!! I screamed my way around the course scrambling through tunnels, climbing ladders, crossing wobbly bridges, and whizzing down zip lines and my Merrell shoes didn’t let me down. This probably sounds daft, but I didn’t know I was wearing them they are unbelievably light and comfortable. The contoured footbed supported all three arches of my foot so although the shoes felt light, my feet were well supported. The durable traction on the outside enabled me to climb the ladders, cross bridges and ropes safely. I had no issues with the laces untieing. I wore the shoes all day and was very impressed, no aching feet, no blisters. They did what I asked of them providing comfort, support and traction. 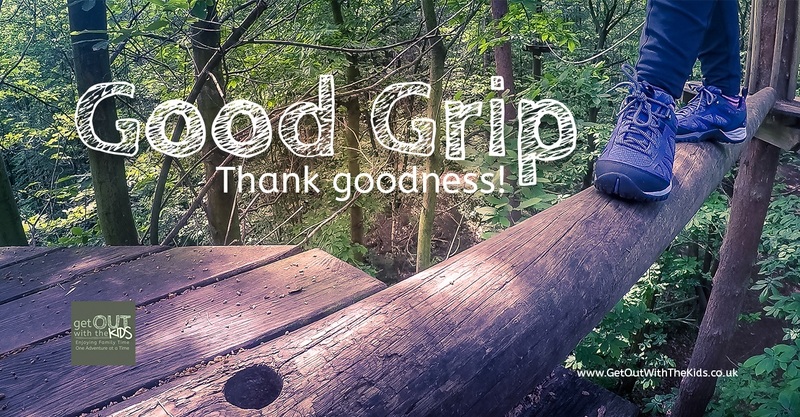 Since GoApe they have been on lots of walking adventures and are perfectly at home in natures playground. They are now my everyday walking shoes for days out, casual and longer walks. If you’re looking for a ladies shoe for low-level hiking that is comfortable, light and supportive, then the Merrell Siren Sport Q2 may be an option to consider. 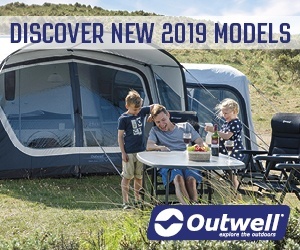 A point to note – the sizes are on the small size and I went up by half a size, which fitted perfectly. 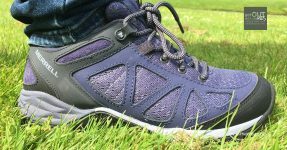 A light, supportive and comfortable hiking for everyday walks. Nothing to complain about shoe wise. Though they are quite expensive.